Clark Park Lavender Bay has wonderful views of the Sydney Harbour Bridge looking south east across the harbour. 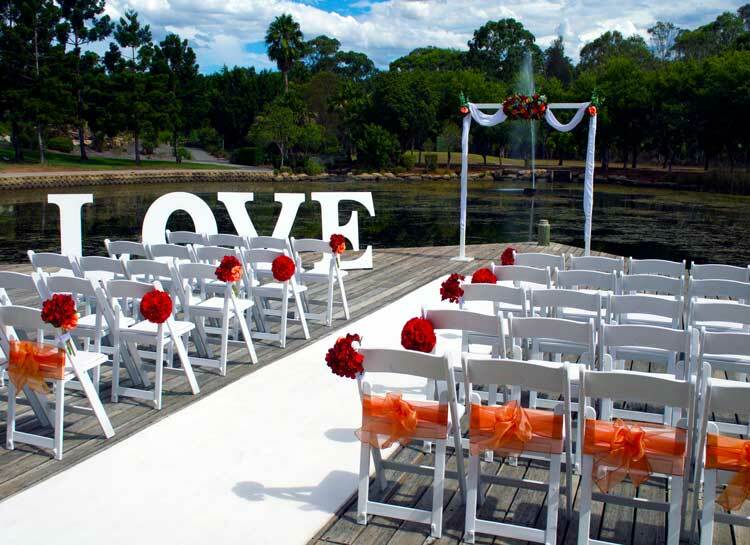 Clark Park sits above Lavender Bay offering beautiful elevated water views, making it a perfect garden wedding venue. The wedding venue is a among the trees the are dotted throughout the garden but allowing enough room for a medium sized wedding decoration package. 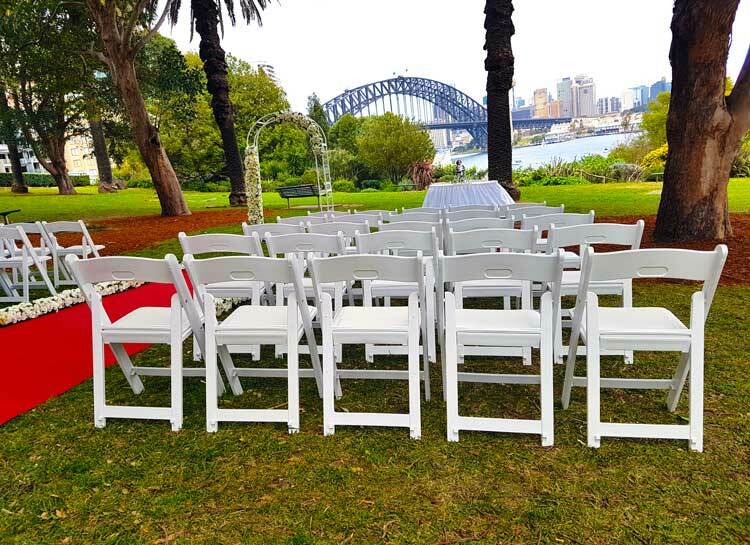 The venue is conveniently located across the road from the Kirribilli Club and a short walk to Ripples Milsons Point and Aqua Dinning if you are having a reception in the area or looking for something to eat before or after the ceremony. Adorable Wedding Concepts wedding decoration hire is ideally suited to Clark Park. 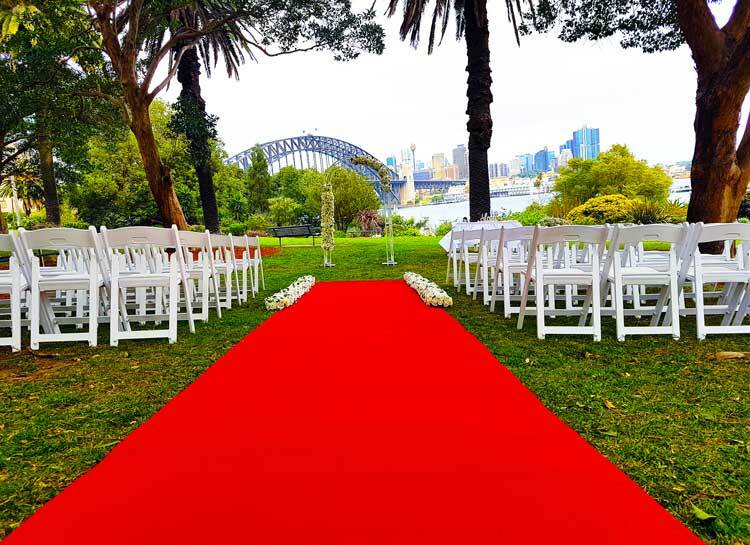 Our decorations are custom designed for garden wedding ceremonies and you have the option of hiring individual items or a complete wedding ceremony package call 0418 624 225 or ENQUIRE NOW for an obligation free quote and consultation. We can provide you tips and insights from our 15 years of experience in the wedding ceremony industry on other locations, wedding packages and wedding decorations. Some of our custom speciality decorations include is our outdoor wedding Love Sign letters that creates a brilliant wedding prop for photos and as a back drop to your ceremony. What you need to know: Clark Park is a popular location for a wedding ceremony.